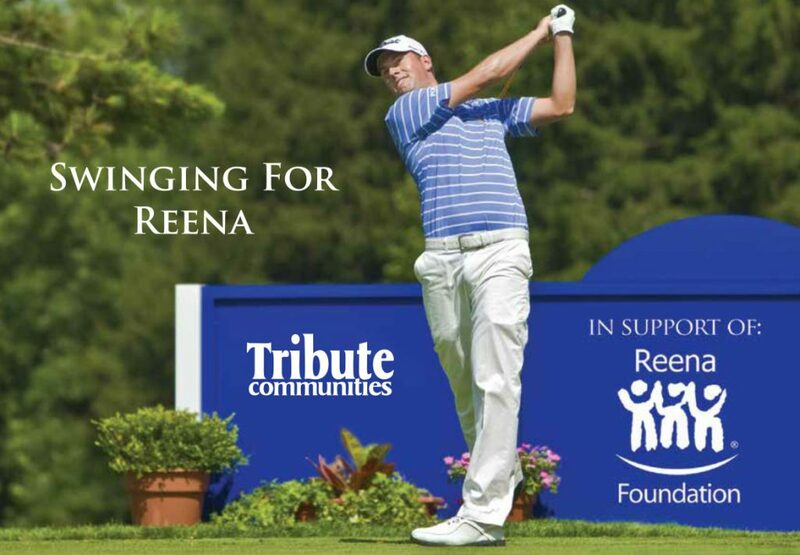 Generously hosted by Tribute Communities, Swinging for Reena, now in its fifth year, has raised over $700,000 in support of the Reena Foundation. 1. Respite and Enrichment Programs. Examples are summer camps, sports programs, cooking classes, gardening, literacy and technology programs. 2. A wheelchair accessible van to transport individuals to volunteer and job placement opportunities, programs, social outings and medical appointments. 3. iPod and a SMART Board for our technology program. Your generous support for Reena helps us improve the lives of people with developmental disabilities on a daily basis. Thank you so much for supporting Swinging for Reena.